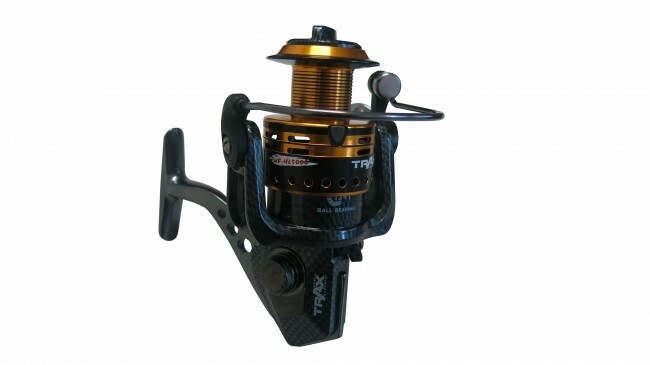 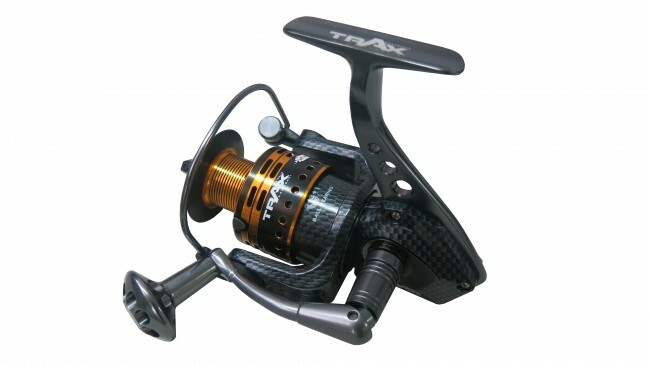 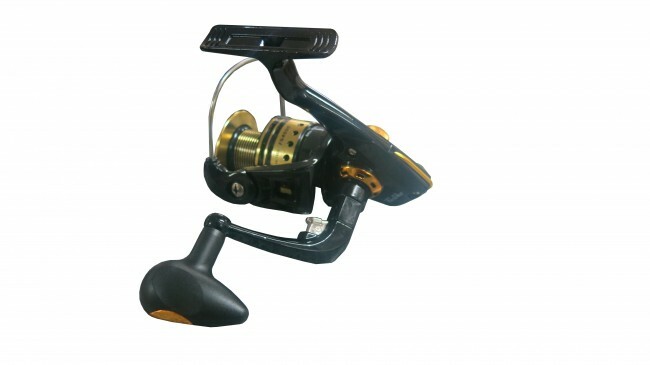 Buy Jigging and Fengaui Fishing reels and rods online from Weekend Fisherman. 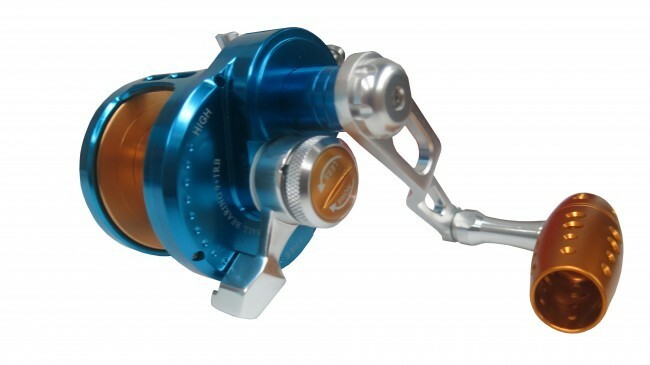 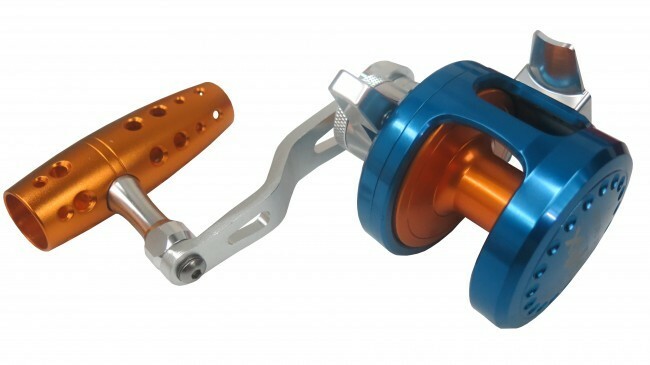 4000 and 5000 RD Spin Reel available now. 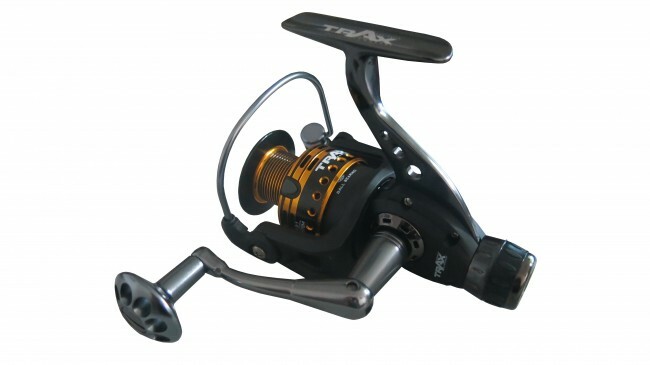 Call us 03 9786 3722 or buy online now.